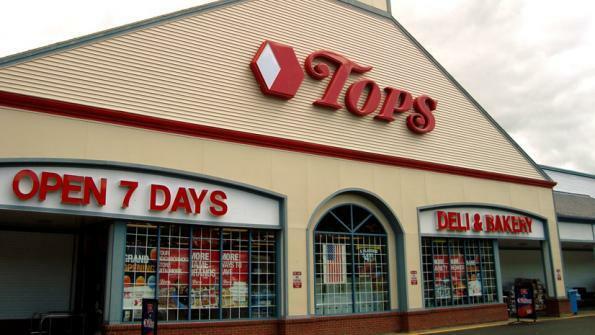 Tops Markets keeps deli equipment up-to-date for customers and employees. January 20, 2016 – Restaurant Technologies and Tops Markets were featured in the January 2016 issue of Supermarket News. Click here to read more on Tops Markets decision to install the closed-loop oil management system.